You're out with your real estate agent looking at houses, and in this market it's really tough. While you are considering whether or not to make an offer on a house, someone else snaps it up. So you're eager to pull the trigger when your agent shows you a brick Cape Cod on a cul-de-sac that is in your price range. But before you leap, make sure you are getting what you think you are. In its blog, real estate marketplace Trulia warns of the potential defects a seller is most likely to hide, or at least gloss over. Number one on the list is water problems. Specifically, water where it is not supposed to be. If water is leaking from the roof, pipes, the foundation, or from faucets, it can cause extensive and expensive damage. There are ways homeowners can plug these leaks temporarily, but an experienced agent should be able to point them out to you. 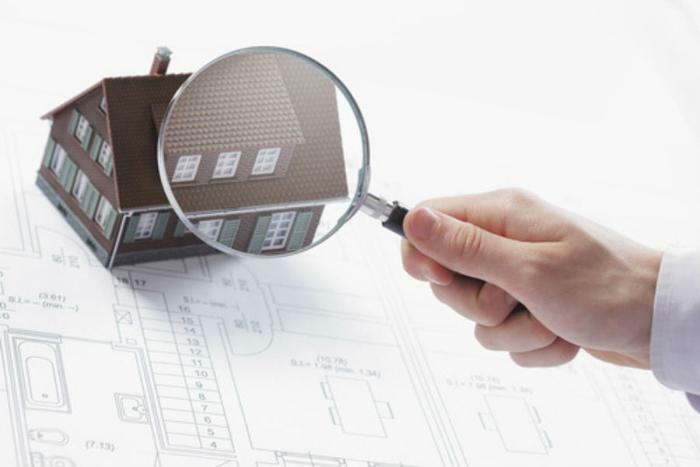 A home inspector certainly can, but discovering a problem after the fact can mean starting all over again. Pests are another problem that can be concealed from the casual observer. Again, that's something that would be revealed during a home inspection, which is why any contract should be contingent on an inspection. If a seller specifies "inspections for information purposes only," then look out. That means the seller isn't willing to correct defects that turn up. Because prospective buyers tend to be focused on kitchen appliances and the condition of the floors, they sometimes fail to look down and look up. That's a mistake. The condition of the roof is hard to detect from ground level, but a home inspector will be able to tell you its condition and how much life it has left in it. Don't expect a seller to tell you the age of the roof unless it has been replaced in the last couple of years. The same goes for systems like water heaters and heat pumps. At the same time, the foundation should be thoroughly inspected for cracks. If the home has a crawlspace, make sure it is dry and free of mold. Buyers have become squeamish lately about homes where someone has died. This is a more recent thing, but it's apparently real nonetheless. If it bothers you, don't expect a seller to disclose it because, in most states, they don't have to. Websites like DiedInHouse.com scan public records and can, in most areas at least, provide that information. The point is that even in this tight market where sellers feel pressure to act quickly, it pays to ask a lot of questions and don't make an offer until you think you've learned all there is to know about the house -- at least the expensive stuff.